I’m currently trying to give structure to my posts hence yesterday’s post rewritten today. I hope I make this one better. For someone like me who’s constantly moving (4 offices, 1 school, various site locations, events, seminars, more work disguised as a vacation), I’ve come to realize how important a portable sound system is. Music has this certain way of calming me when I’m stressed or over-hyped. It can also give me much needed energy sometimes. So to make my days packed with meetings and traffic better, I’ve decided to come up with my short list of sound equipment on the go. This is obviously number 1 on the list because without it, there would simply be no music. Case closed. 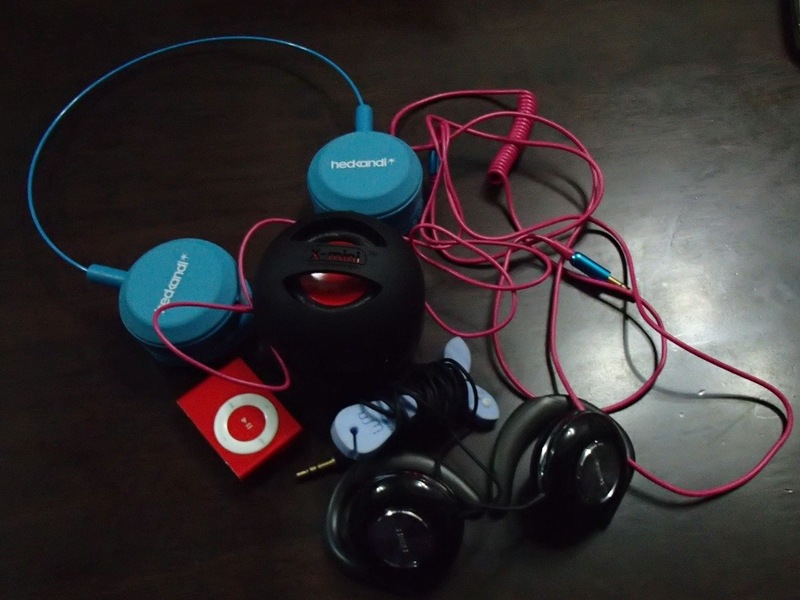 For my music device, I invested way, way before on a 2Gb red iPod Shuffle. It serves its purpose quite well – handy and durable. I’ve had it for years and until now it works perfectly. Of course it goes without saying that I took good care of it. My only gripe about it is that 2Gb is simply not enough. I don’t store music anywhere else, not in my iPad which is primarily for work or in my phones which are strictly for phone usage – I can’t have my batteries running out on me throughout the day. 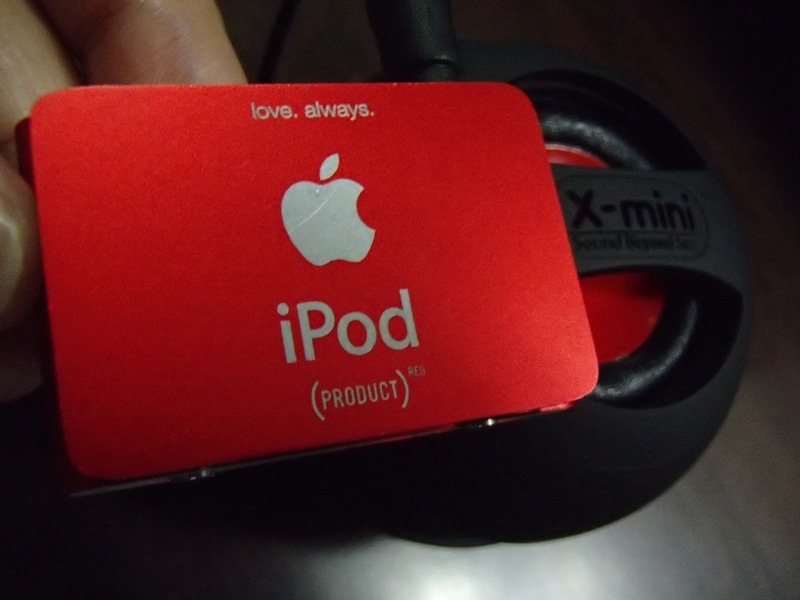 Which makes me think of a potential portable music device that I can invest in (some time in the really far far future) – the newly launched 5th generation iPod touch, engraved and in red of course. 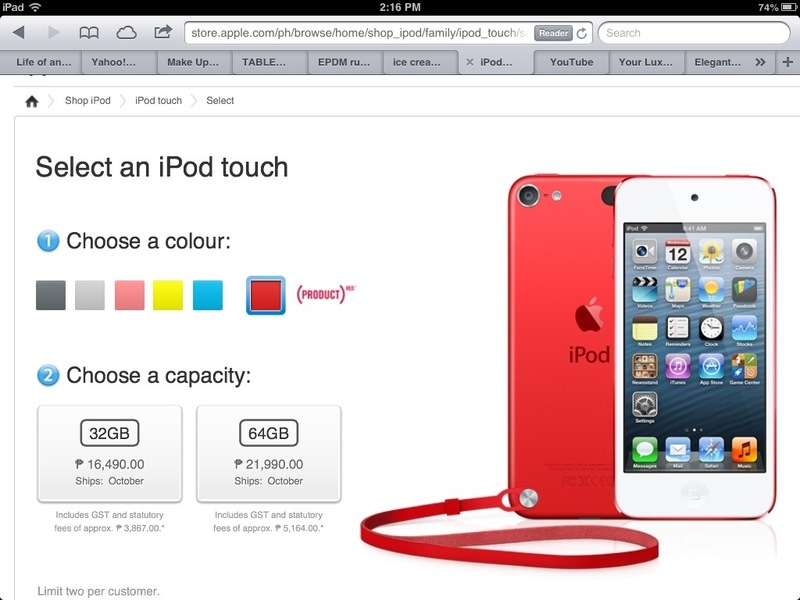 The 32Gb one may just be enough but to really make it a complete portable device, the 64Gb may be the one I need. This is my wishful thinking for now but if you really want great portability, it’s simply not enough for your device to be handy – it has to be handy and with enough storage capacity for all your music (and possibly video) needs.